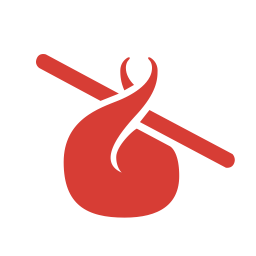 The latest installment of the Humble Mobile Bundle is now available for purchase, and that means you should get your wallet ready. So far there are six awesome games, with more on the way. It can all be yours for a few bucks. The bundle so far offers Bounden, Auro, and Avernium: Escape from the Pit in the basic tier. You can get these paying any amount. Pay above the average and you'll get 80 Days, Kingdom Rush Origins, and Riddick: The Merc Files. As usual, more games will be added in a week's time, but you'll get those ones too if you buy the bundle right now. 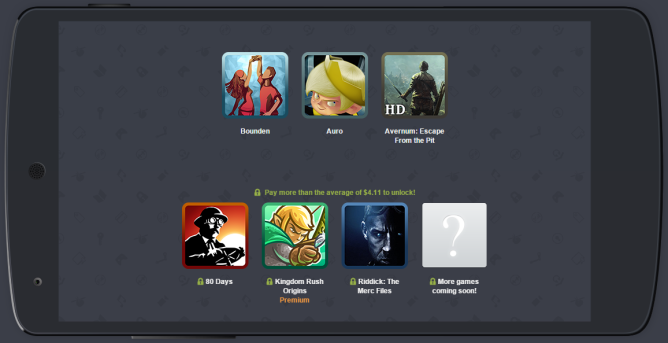 These games are all first timers for the Humble Bundle as well. It's worth noting that the version of Kingdom Rush Origins is a special "premium" edition with all the in-app purchase content unlocked. You'd probably pay another $15-20 if you wanted to unlock all of that in the Google Play version. The average price you need to beat right now is only a little more than $4. I mean, 80 Days by itself is $5 in the Play Store.